It is a declaration over your life, your family and over all darkness that has a cast shadow upon you. God is even now separating the light from the darkness that has been oppressing you and has been sent against you. 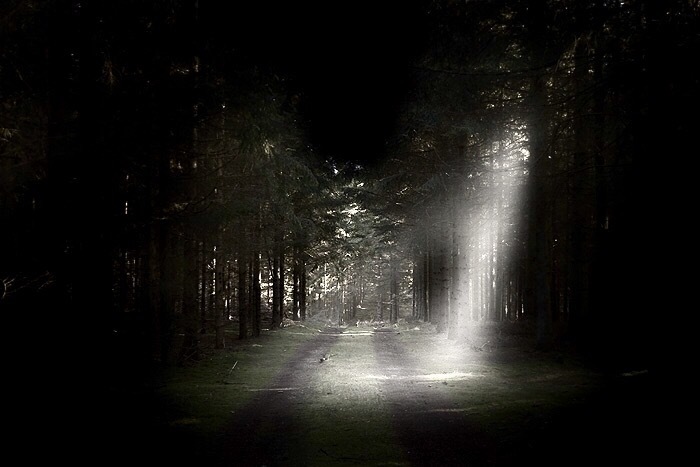 As His light comes upon the dark places it will give you new clarity, wisdom, warmth and joy. It will be the beginning of breakthrough! Like the light of a new day, His announcement and declaration of “Let there be light.” will break you through into a new day. His word is speaking once again and it is speaking light to the path of your life. His wisdom (the owl represents wisdom) will be like a lamp to lead you forward in success and restoration. His wisdom will lead you out of darkness and upon His path that has been prepared for you. His wisdom will confound the wisdom of this world and break you through into victory. Last, I saw the word LIGHT and it was casting a shadow that read WISDOM. His light will cause wisdom to come upon you. His light is even now revealing to you the wisdom of Solomon’s request. He is saying that you can ask whatever you want but He is also revealing the answer that will give you the breakthrough needed in all areas of your life…ask for wisdom! Ask for a discerning heart to know right from wrong, good from evil, wise from foolish and holy from profane. Wisdom and discernment reveal the path of light and life. We long to obey and follow Him and yet we need wisdom and discernment to do so. In darkness the fools dwell but the wise dwell in light. As the wisdom and “wise” of this world begin to fall short God will use His people to release His wisdom that will overtake darkness and provide a light for those who live in darkness. The authority of the government of God will rest upon modern day Solomon’s who have been anointed with wisdom and a discerning heart. Ask wisely and watch His light break forth! This entry was tagged Bible, breakthrough, Encouragement, faith, Grace, Hope, Jesus, kathipelton, light, light in darkness, NOW, Prophesy, Supernatural, truth, vision, wisdom. Bookmark the permalink. Yes, my friend. The owl! There is an owl constellation that NASA doesnt recognize as legitimate. Wisdom. The wisdom that God gives to us- through children. If we would only listen.